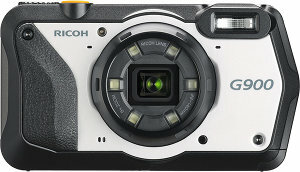 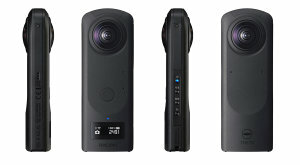 The Ricoh WG-6 expands Ricoh's tough compact camera line-up and features a ring light for better underwater photography. 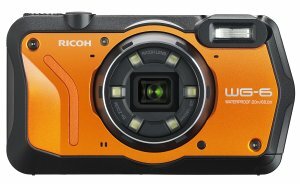 Ricoh Imaging has released a camera that's so tough, it's chemical-resistant! 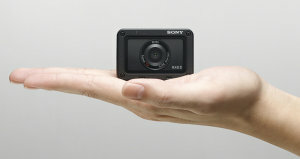 It's also perfect for those who work in construction, disaster relief and healthcare. 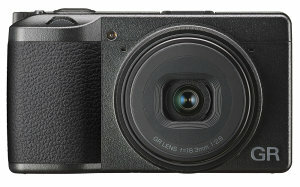 Ricoh have announced the GR III, a high-end digital compact camera with a smaller body than previous models and a large 24 mp APS-C CMOS sensor, as well as a newly designed GR lens. 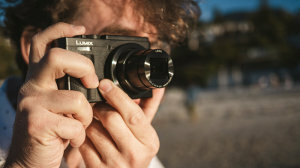 Panasonic has added version two of the Lumix FZ1000 to its line-up and with it comes Bluetooth, touchscreen and a few small tweaks. 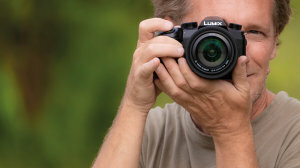 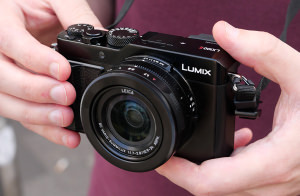 The travel zoom compact camera market has just got that little bit bigger with the introduction of the Lumix TZ95 from Panasonic with a 30x optical zoom and 20MP resolution. 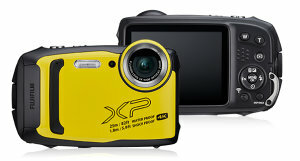 Fujifilm has announced the new XP140 - Fujifilm's compact, waterproof camera, which now features 4K video recording, and improved waterproofing. 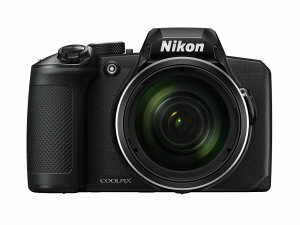 Nikon have released 2 new Coolpix cameras with super-zoom lenses, the Coolpix A1000 with 35x optical zoom lens and the B600 with 60x optical zoom lens. 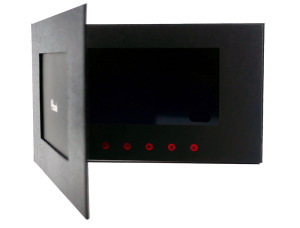 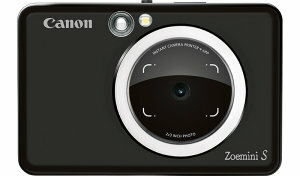 AgfaPhoto has introduced a new digital compact along with an instant camera and a digital photo album.